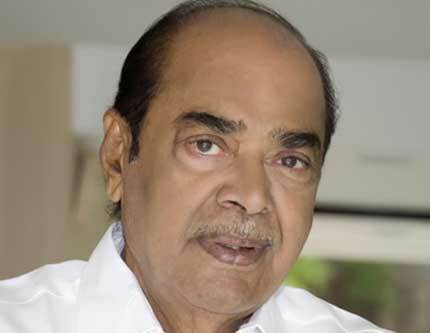 Daggubati Ramanaidu(June 6, 1936 - February 18, 2015) was a multilingual Indian film producer. He was the founder of Suresh Productions and holds the Guinness Book of World Records for the most films produced by an individual, having produced more than 150 films in 13 Indian languages. He has also served as a member of parliament for the Bapatala constituency of Guntur District in the 13th Lok Sabha from 1999–2004.